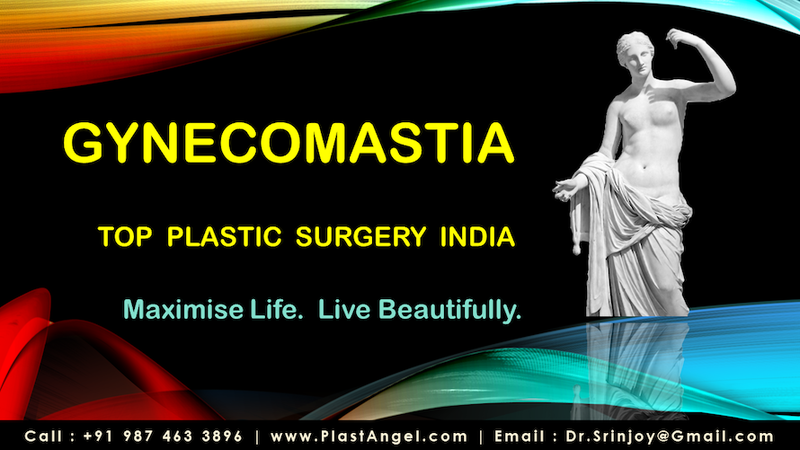 Welcome to an elite gynecomastia surgery or male breast reduction information site for patients in Kolkata, West Bengal, India and all throughout the world! Harvard educated top plastic surgeon Dr Srinjoy Saha offers a huge range of sophisticated, minimally invasive plastic surgery techniques for his cosmetic surgery patients. As an esteemed valuable patient, you will receive individualised and customised treatment plan for best results. It will be specifically tailored to your particular type of male breast reduction, also known as gynecomastia correction surgery.